Our team is a group of highly qualified, motivated healthcare professionals, all affiliated to appropriate professional bodies. 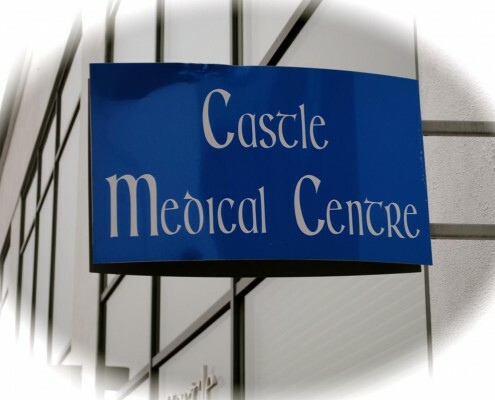 The Castle Medical Centre practice was established in 1979 by Dr Des Bluett in Castlelawn Heights, Galway. It has developed and grown over the years. In 2007, we moved to a purpose-built premises in Liosban, which provides state-of-the-art facilities and services for our patients. 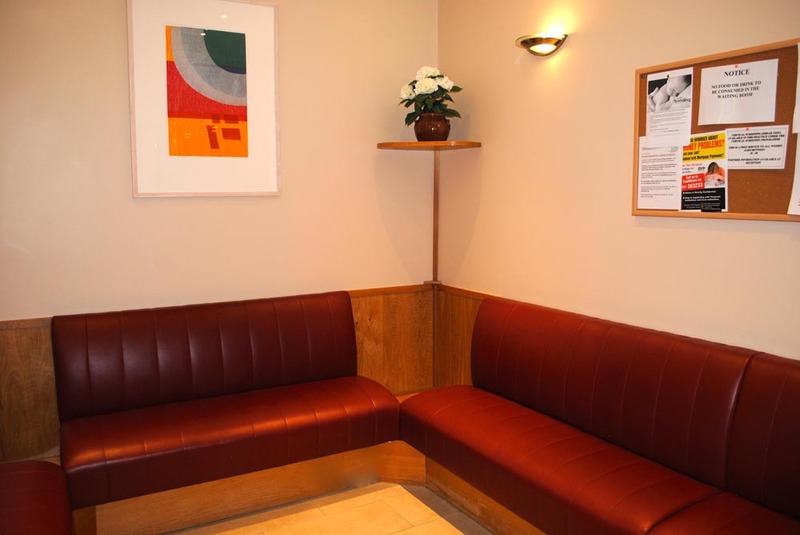 The premises is fully wheel-chair accessible with ample free parking available to the rear. 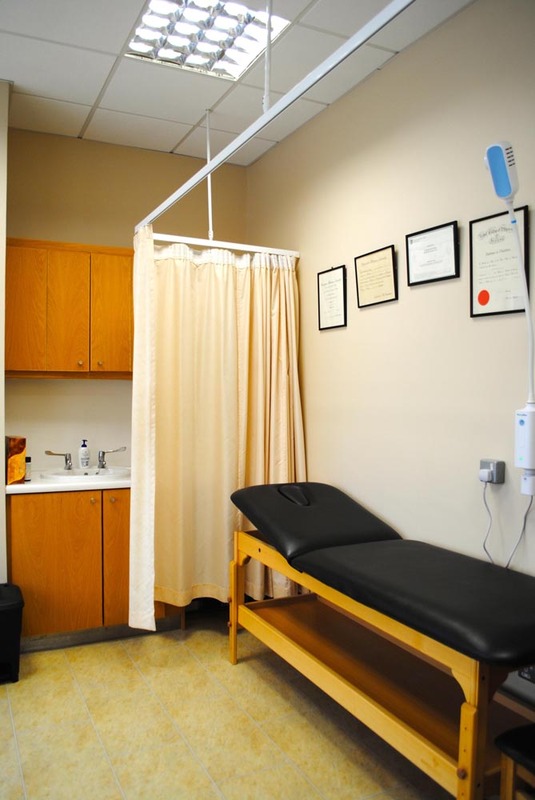 Many of our patients have been attending this practice since its foundation in 1979. It has been our privilege to care for generations of the same families. 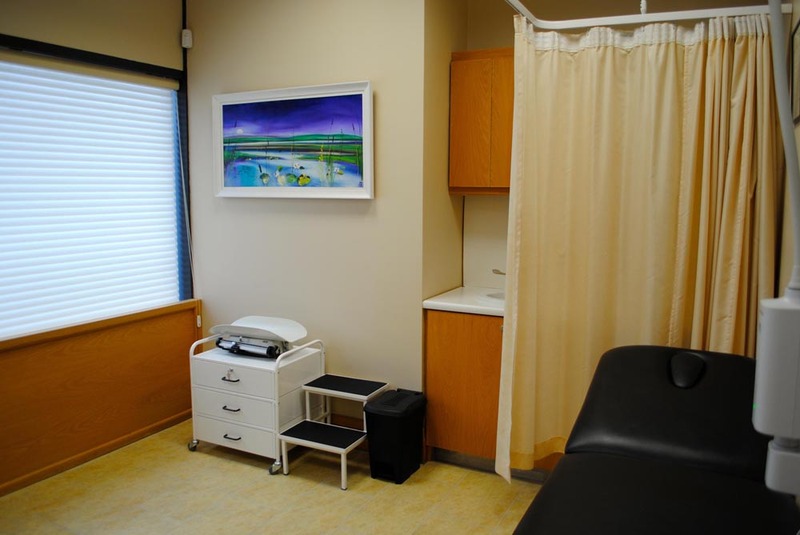 Our practice, because of its size, location and skill base, can facilitate new patients on a daily basis. 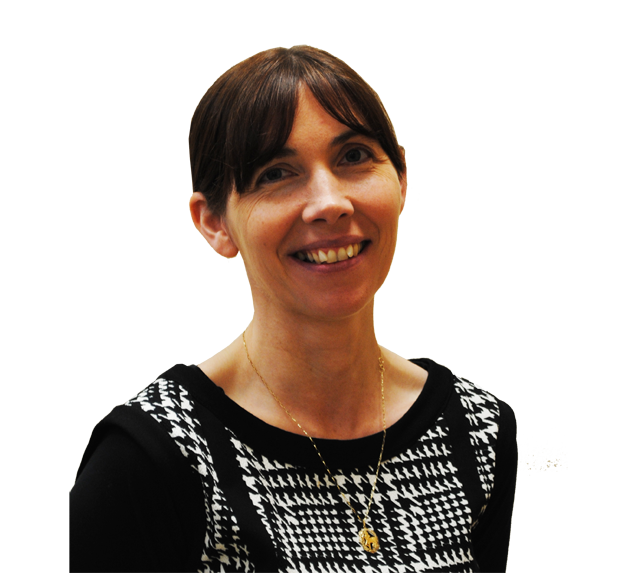 We have male and female GPs and a practice nurse, who are available to all our patients to provide a comprehensive healthcare service. At certain times of the year, we are involved in training medical students. 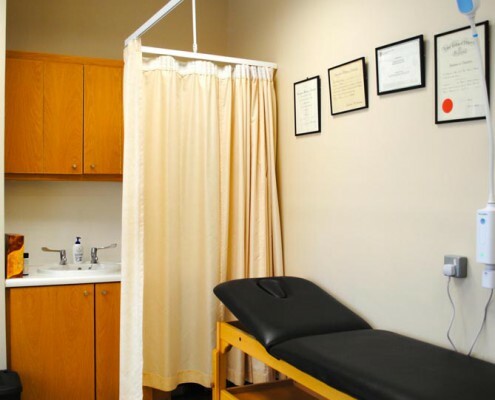 We care for private and medical card patients. 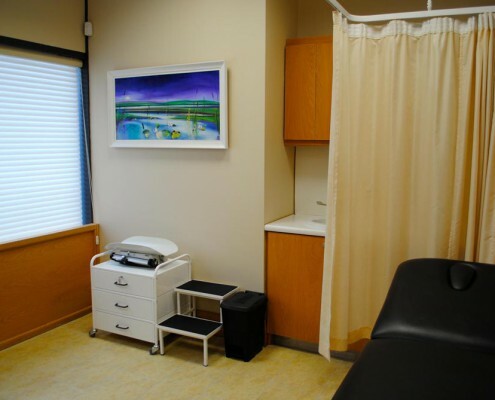 While all services are available to both groups, all are not available free of charge to Medical Card Holders. 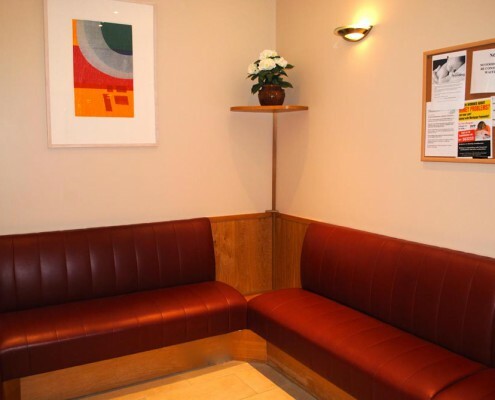 We are affiliated to the Irish College of General Practitioners, and are active advocates for improved health services for all. M.B., B. Ch., B.A.O., D.C.H., M.R.C.G.P, M.I.C.G.P, Dip. Occ Health. 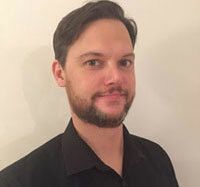 Member of Irish College of General Practitioners and on the specialist register of the Irish Medical Council in General Practice. Diplomas in Child Health and Occupational Health. Special Interest in Occupational Health and Sports Medicine. Registered smeartaker with the National Cervical Screening Programme. on the specialist register of the Irish Medical Council in General Practice. Postgraduate Qualifications in Paediatrics, Obstetrics. Special interest in palliative care, asthma. M.B., B.A.O., B.Ch., D.C.H., D.O.W.H., M.I.C.G.P., Dip. Occ.Med. 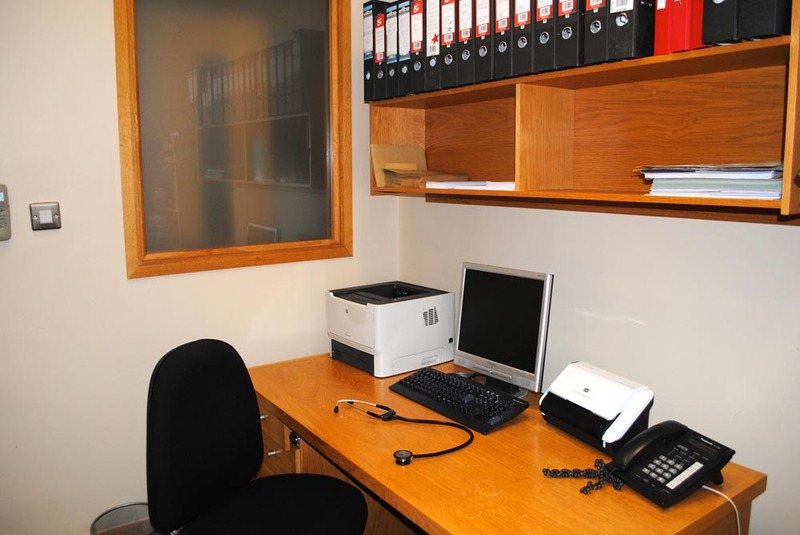 Post graduate qualifications in dermatology and occupational medicine. Diplomas in Paediatrics and Women’s Health. Special interest in paediatrics, womens health. M.B., BAO, B.Ch., MA, DCP, DCH, M.I.C.G.P. 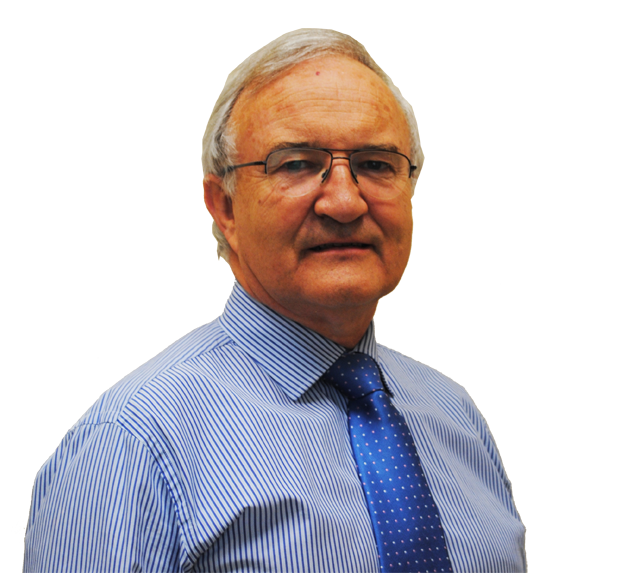 Postgraduate qualifications in paediatrics, psychiatry, minor surgery, diabetes. Special interest in palliative care, minor surgery, mental health, whole person care, diabetes. M.B., B.Ch., B.A.O., D.O.W.H., D.C.H., M.I.C.G.P., Dip Occ.Med. • Graduate of NUIG 2002. • Member of Irish College of General Practitioners and on the specialist register of the Irish Medical Council in General Practice. • Diplomas in Occupational Medicine, Child Health, Obstetrics and Women’s Health. • Postgraduate qualifications in Contraception and Minor Surgery. • Special Interest in Occupational Medicine, Men’s Health, Paediatrics, Family Planning, Travel Medicine. • Registered smeartaker with the National Cervical Screening Programme. 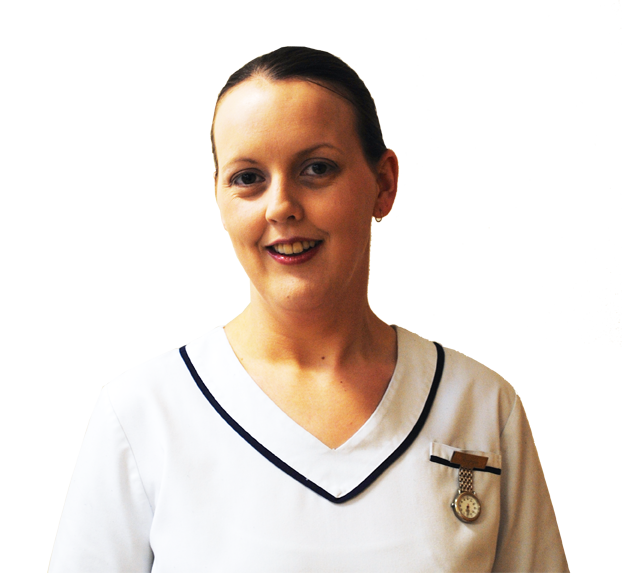 2004 Diploma and Degree in Nursing Studies – Trinity College Dublin and Tallaght Hospital, Dublin. 2007 Higher Diploma (H. Dip) in Paediatric Nursing, Our Lady’s Hospital for Sick Children. Areas of interest include Childhood Immunisations, Women’s Health, and Travel Health. H. Diploma in Practice Nursing at NUIG. 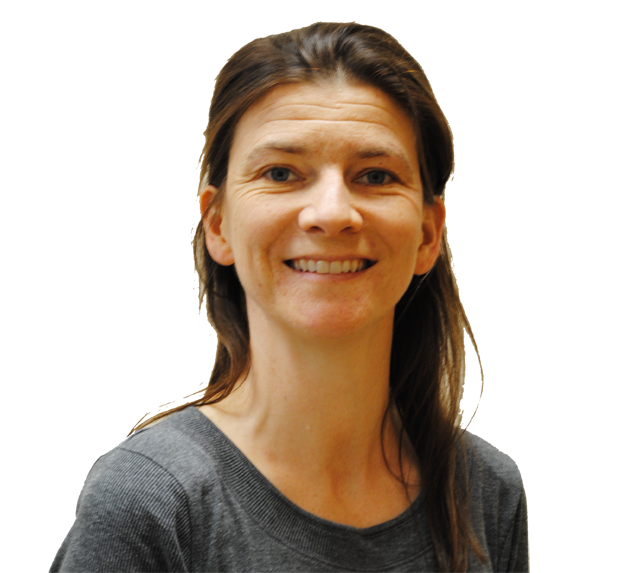 Marina has been Practice manager since 1990. 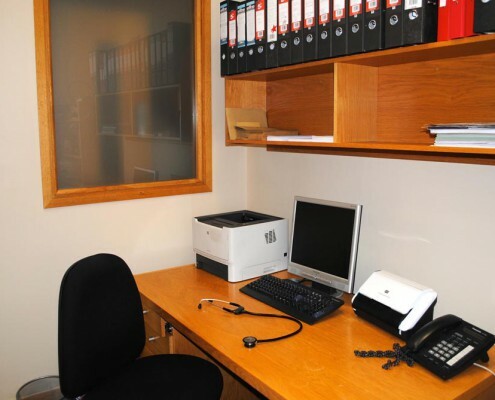 Marina provides administrative and secretarial support to the doctors and assists with the smooth running of the practice and reception. She is the main point of contact for any suggestions or complaints about the practice in general or any of its services or staff. Marina, Berna and Marcella are the first port of call when contacting the practice. 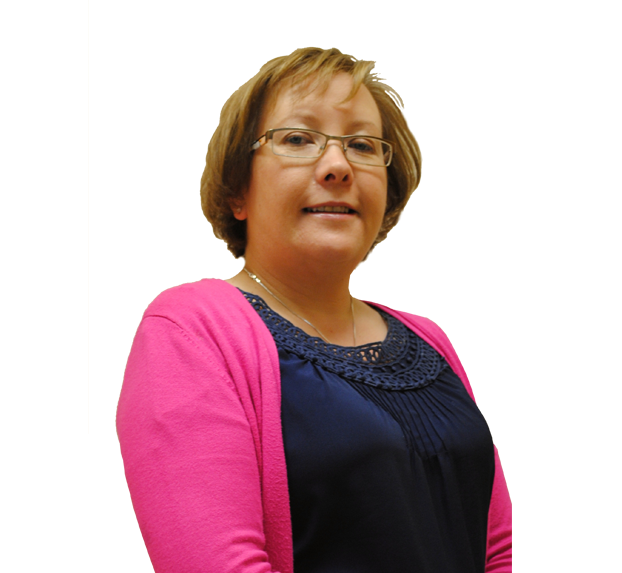 They can assist you with most enquiries and can liaise with the health professionals in the practice on your behalf when required. 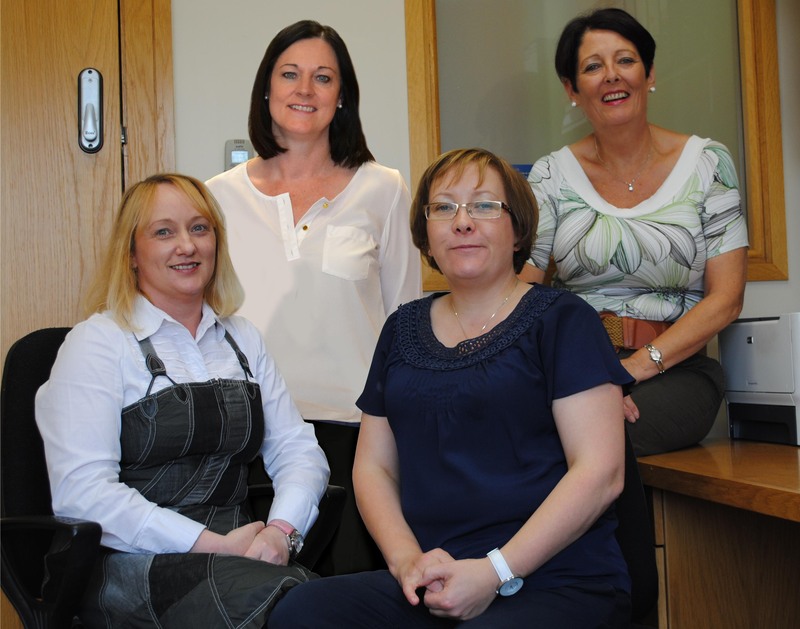 They all have a wealth of experience and endeavour to provide a friendly and efficient service to all of our clients. 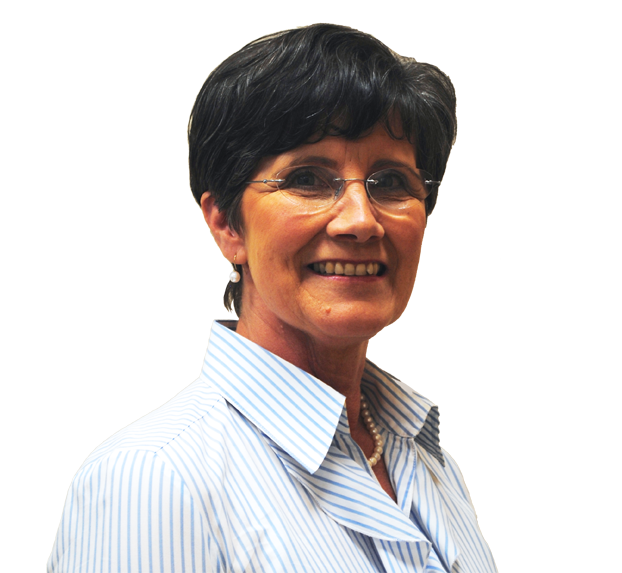 Jackie Ruane looks after the practice finances. 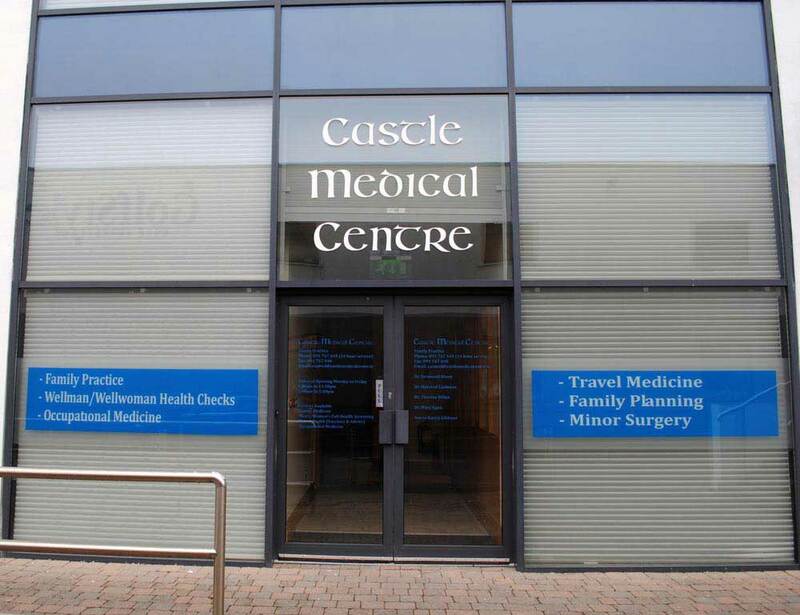 They can be contacted by email at casmed@castlemedicalcentre.ie or by contacting reception on 091 767449. 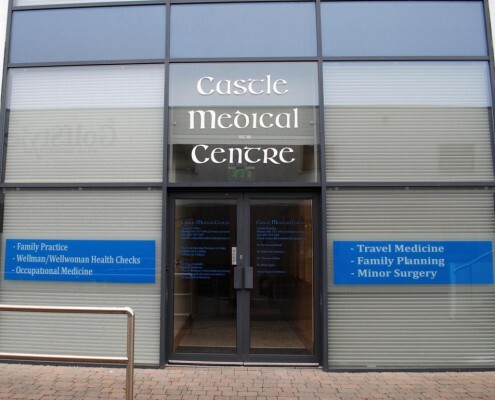 As a mother with a young family it is comforting to know there is such a great team of staff always ready to support at Castle Medical Centre. My youngest suffered from severe GERD (reflux) for the first 2 yrs. and it was often quite a worrying and stressful time. From the moment you pick up the phone the staff are professional, personable and reassuring, often going out of their way to fit us in urgently. 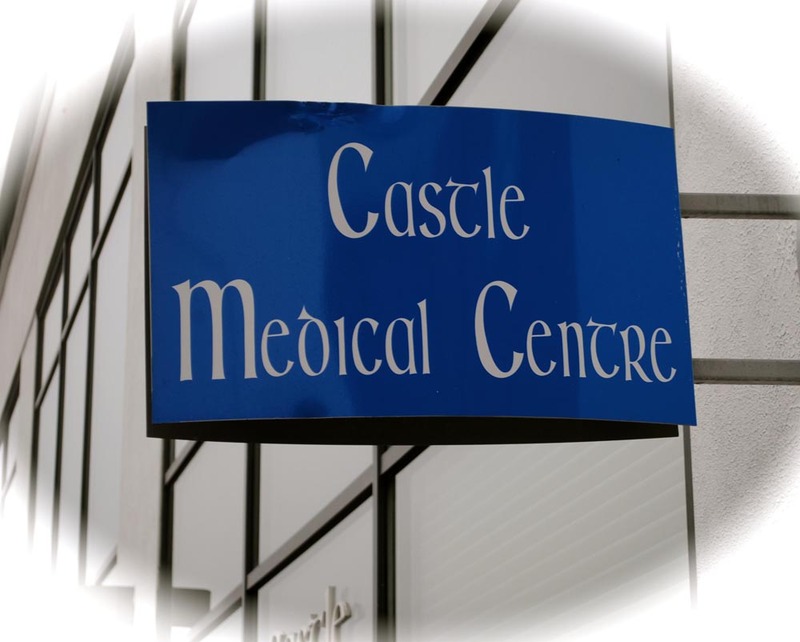 I would highly recommend Castle Medical Centre to any family and would like to take this opportunity to say ‘Thank You very much’.